Strawberry Fields Forever. We can bet that the delicious taste and flavors of strawberries and white chocolate chips will remain with you forever. 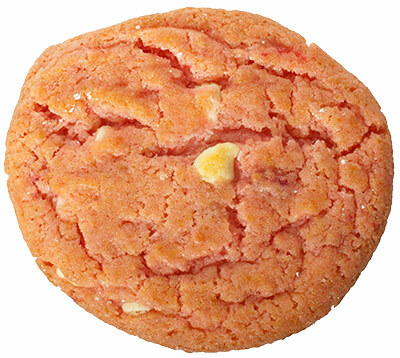 If you like our new Strawberry Fields, just wait as more new cookies are on the way!